As an early career researcher and active visual communication design and fine arts practitioner, Caelli Jo Brooker's research interests have evolved primarily from her professional experience in commercial design, creative pedagogy and the cultural and creative industries. Exploring the nexus between design and art, and arriving at an approach that incorporates both practice-led and practice-based research through traditional and digital print media, Brooker's current work examines visuality, visual thinking, typography, image-making, abstraction, artists' books and print production. Bridging the analogue and digital spheres, her research posits the exploration of traditional print production methods as complementary to the understanding and embodiment of the material, theoretical and historical contexts for contemporary typography and page design. It also proposes visual methodologies and paradigms of design as generative methods of creative discovery, navigation, and analysis, in linking thought to its representations and visual interpretations. As a mode of creative and conceptual aesthetic engagement, Brooker's research practice examines the interdisciplinary and multifaceted nature of creative design research, the connective multiplicities inherent in design, and its context within the broader research landscape. Visual art; mark-making; drawing; painting; print media; artists books; graphic design; typography; hapticity: practice as research; visual research methodologies; materiality; visuality; visual literacies; the nexus between art and design; art and design pedagogy; art theory and the philosophy of art and design. The symposium showcases the most outstanding PhD projects to have emerged from the Creative Arts in Australia and New Zealand over the last decade. All presenters are PhD graduates whose thesis projects have been recognized for their quality and excellence. This recognition includes Chancellors Awards for excellence, national and international prizes and other external recognition of the innovation and impact of their artistic research. Presenters for this symposium have been sponsored by Creative Arts institutions from across Australia and New Zealand. It will be an invaluable experience for academics in Creative Arts programs, PhD supervisors in practice-led creative arts disciplines and students enrolled in creative arts PhD and MFA programs. © 2016 Common Ground Research Networks. 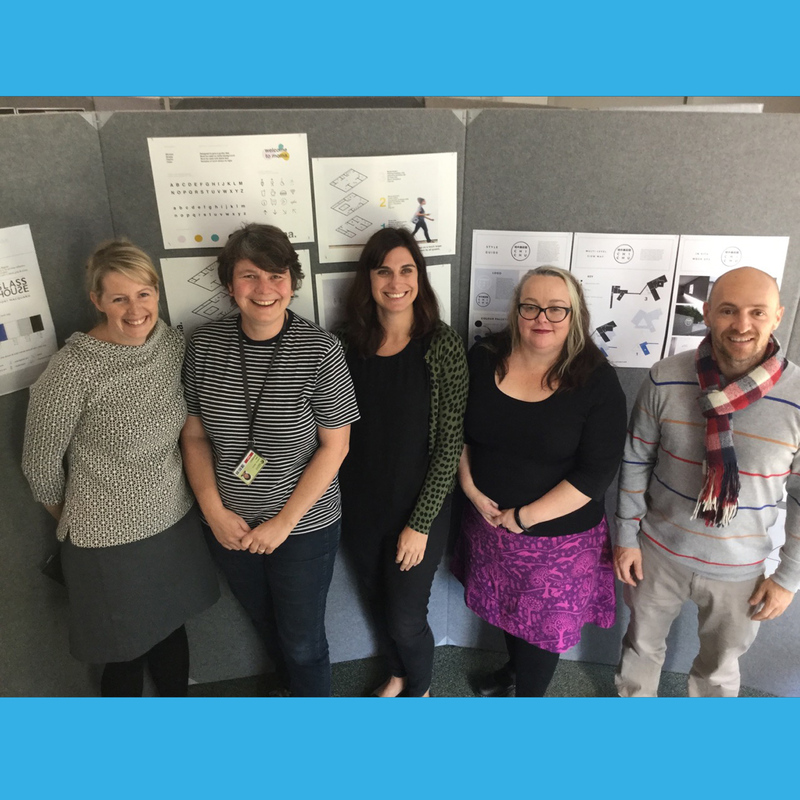 This article reports the outcomes of an inquiry which set out to assist novice, first year visual communication design students to develop awareness of their design process. To facilitate this, a learning intervention was incorporated into the teaching structure. This took the form of a design process diary/journal which enabled students to track their design activities during a six-week assignment. The key component of the diary was the inclusion of a six-stage design process model devised by Swann in 2002. Findings suggest that many of the students found the model allowed them to develop a more explicit understanding of the stages they went through while designing and that their previous understanding of design process had been advanced through the use of the process model. This programme supports the University’s commitment to fostering and developing Early Career Researchers’ research and research leadership through the provision of fully funded Higher Degree by Research scholarships to applicants, attached to UON ECRs. This grant was used to support a proposal for Analogue/Digilogue, a design and letterpress studio renewal project. With Career Funding Dr Caelli Jo Brooker has undertaken a specific program of intensive practical workshops and mentored studio access to develop skills and knowledge in the discipline of letterpress. This funding supported a PhD (Fine Art) research project entitles Lost in Translation: The Materialisation of the Mark in the Digital Age. A Humanities Startup Workshop has assisted in the creation of a design service and research studio within the School of Creative Industries.